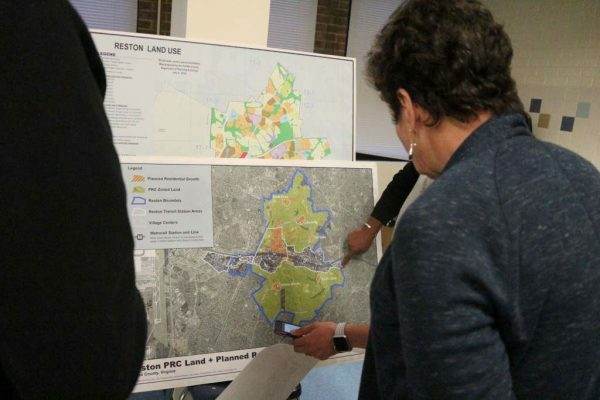 Amid concerns about a proposal to increase Reston’s population density in the Planned Residential Community district, the county is kicking off a series of work sessions with stakeholders this month. The meetings will address four areas of concern highlighted by Reston Association and the Coalition for a Planned Reston, a grassroots umbrella organization. The concerns were voiced and rebuffed in letters to the Fairfax County’s Department of Planning and Zoning earlier this year.